In 2008 Satoshi Nakamoto designed Bitcoin such that the digital payment network is supported by the process called mining. Moreover, Bitcoin was programmed to have a regulated fixed supply of 21 million coins at a diminishing rate with increased mining difficulty. When Satoshi released his Bitcoin software, he intended it to be mined on ordinary computers CPUs. At the very beginning, early adopters and computer geeks used laptop computers to solve computational problems and secure their first coins. So few early miners were fortunate enough to mine a large number of Bitcoins before it gained significant value. Perhaps, the most famous of these is the Bitcoin creator, Satoshi Nakamoto. He holds almost one million coins which is equivalent to 4.75% of the total supply. With time the mining difficulty of solving mathematical puzzles has been increasing. Thus miners realised that the only profitable way to mine Bitcoin was by using specialised Bitcoin mining hardware. Today it is a highly specialised industry with the concentration of mining power in hands of few companies. Therefore most of Bitcoin mining is done by enterprises on the large scale in the locations with cheap electricity supply. Seems like at least 50% of mining hardware is located within China. Recently, Canada has also become a leader in crypto mining due to its low energy costs. Rather than being decentralised payment network, as originally intended, the increased centralisation trend in Bitcoin mining has occurred. And this contradicts the whole Bitcoin concept. Because only 21million Bitcoins will ever be created, issuance is regulated by an algorithm which adjusts the difficulty of the Proof of Work problem. Hence, it is designed in the way that the block reward in the form of new Bitcoins ( new Bitcoins issued) is halved every four years. Currently miners produce approximately 3,600 Bitcoins per day. 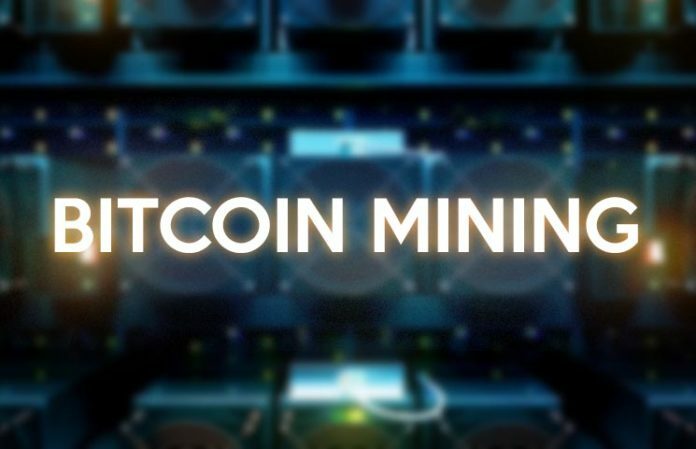 So what is Bitcoin mining and how does it work?